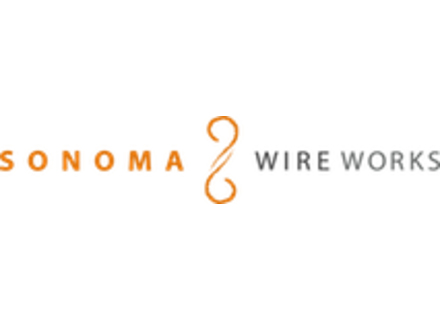 Sonoma Wireworks unveiled at Summer NAMM 2013 the prototypes of four new audio and guitar interfaces for Mac, PC, iOS and Android. Sonoma Wire Works has released its GuitarJack Model 2 audio interface. Sonoma Wire Works has announced that StudioTrack, the multitrack audio recorder for the iPad, has been updated to version 1.3.